Nine months have passed since the IGU Kyoto Regional Conference (KRC) was held in August. It is our great pleasure to inform you that various reports on the conference have been published. 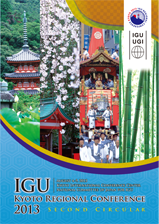 IGU E-Newsletters published on KRC include "New Series 8, October 2013" (PDF), "New Series 9, January 2014" (PDF), and "2013 Annual Report of the International Geographical Union" (PDF). "The Congratulatory Address by H.I.H. Akishino" (PDF) at the opening ceremony held in the morning of August 5, 2013, which greatly encouraged the KRC participants, was published in the Japanese Journal of Human Geography, Vol. 65, No. 6, 2013, pp. 1–3. Furthermore, Springer published the nine keynote lectures given at KRC’s plenary sessions (August 6–8) as Traditional Wisdom and Modern Knowledge for the Earth’s Future, edited by Kohei Okamoto and Yoshitaka Ishikawa. We hope you will find these reports interesting. It will be my pleasure to meet you at the IGU Regional Conference in Kyoto on 4-9 August 2013, which is the major event in the world geographical community next year. The Conference will be focused on one of the central problems of contemporary geography: the combination of traditional and modern knowledge in reaching the objectives of sustainable development at the local and global scale. The venue of the conference - Kyoto, one of the most ancient cities and the former capital of Japan, symbolizes a synthesis of traditions and modernity. I am sure that our hosts will implement this principle in the organization of the Conference which will be based on traditional and new approaches. It will be an excellent occasion for us to get better acquainted with the Japanese geography and geographers and learn more about this wonderful country in participating in field excursions and tours. 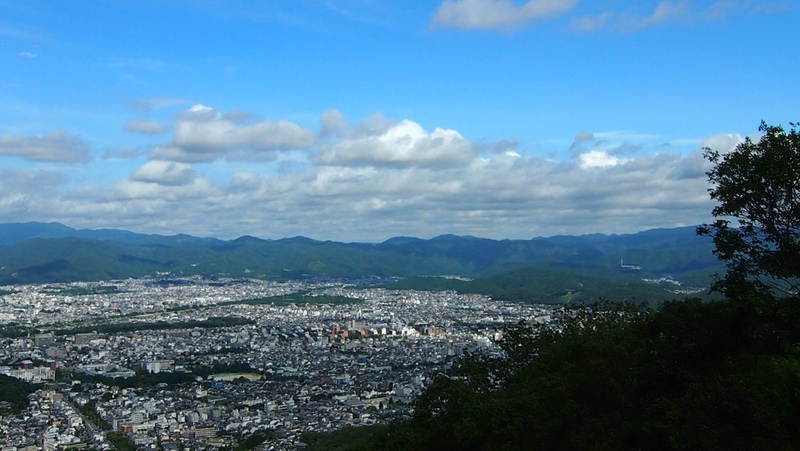 On behalf of the geographic community in Japan, it is our great pleasure to invite you to participate in the Kyoto Regional Conference, which will be held from August 4–9, 2013. The main theme of the conference is Traditional Wisdom and Modern Knowledge for the Earth's Future. The ancient capital of Japan, Kyoto is globally recognized in association with the Kyoto Protocol, which was concluded in December 1997 at the Kyoto International Conference Center, where the Conference is scheduled to be held. We hope the Conference adds a new page in the history of this memorable venue and succeeds in enhancing global understanding, especially in the light of the global environmental challenges the world now faces. The Great East Japan Earthquake/Tsunami on March 11, 2011 and the unprecedented disaster that followed, including the nuclear disaster at Fukushima, have shaken not only Japan, but also the rest of the global community. The events have led an increasing number of people to reconsider their values, priorities, and ways of living. The Conference will offer ample opportunities to learn, think, and exchange information and ideas on these crucial issues. It will also provide an opportunity for networking. The participants of the Conference may also enjoy visiting other parts of Japan and its vicinity by joining pre- or post-congress excursions. These are being arranged by the Organizing Committee or IGU Commissions, with the support of a number of national/regional geographical societies. 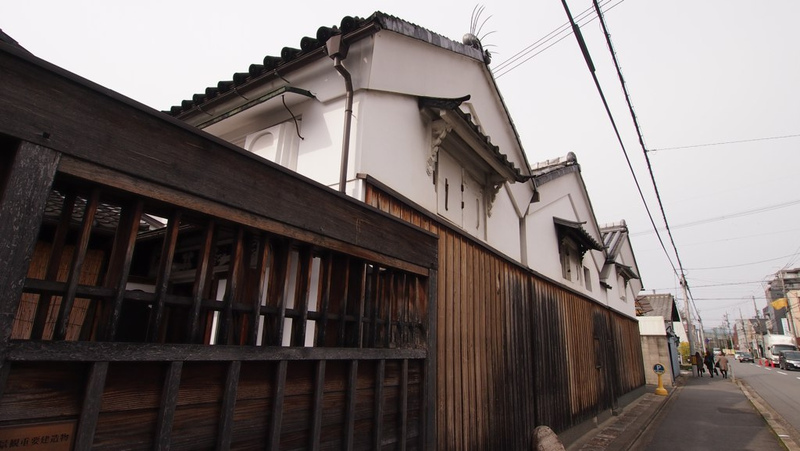 We look forward to welcoming you to Kyoto in the summer of 2013 ! Three decades have passed since the 24th International Geographical Congress was held in Tokyo in 1980. I participated in the conference as graduate student and learned a great deal. For those who attended the IGC in Tokyo, you can revisit Japan to see the changes that have occurred since 1980. For those who are new to Japan, please come to see and understand the traditional wisdom and modern knowledge of Japan. 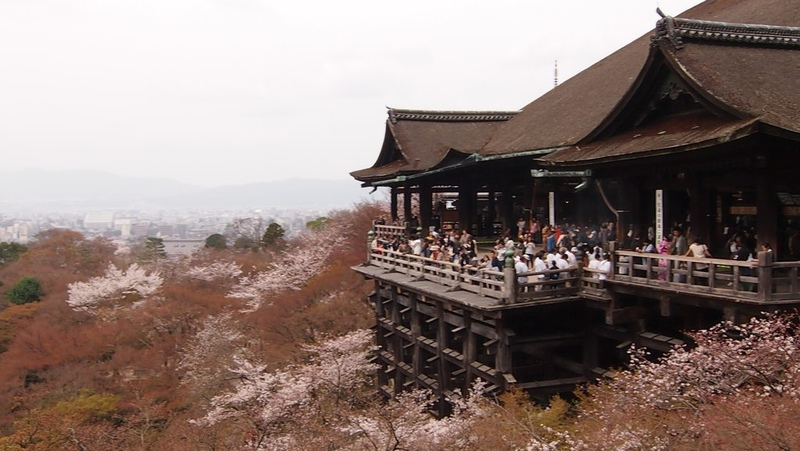 Kyoto is the ideal place to discuss the conference theme, “Traditional Wisdom and Modern Knowledge for the Earth’s Future.” Japanese geographers are most honored to host the 2013 IGU Regional Conference in Kyoto. 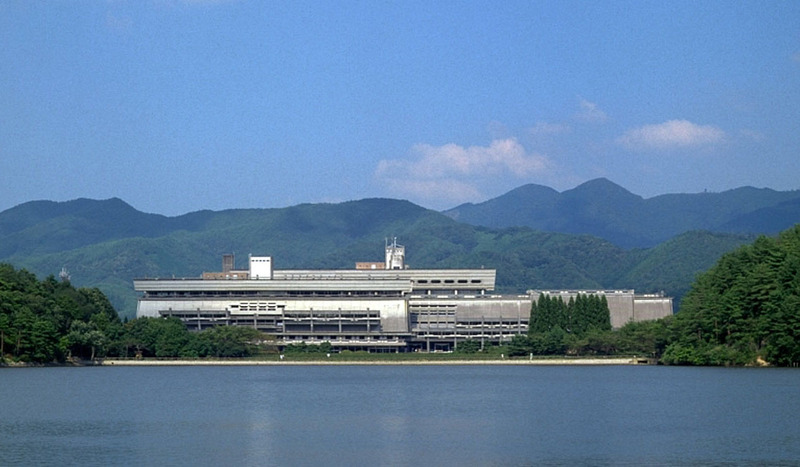 We are looking forward to meeting you in Kyoto in August 2013.